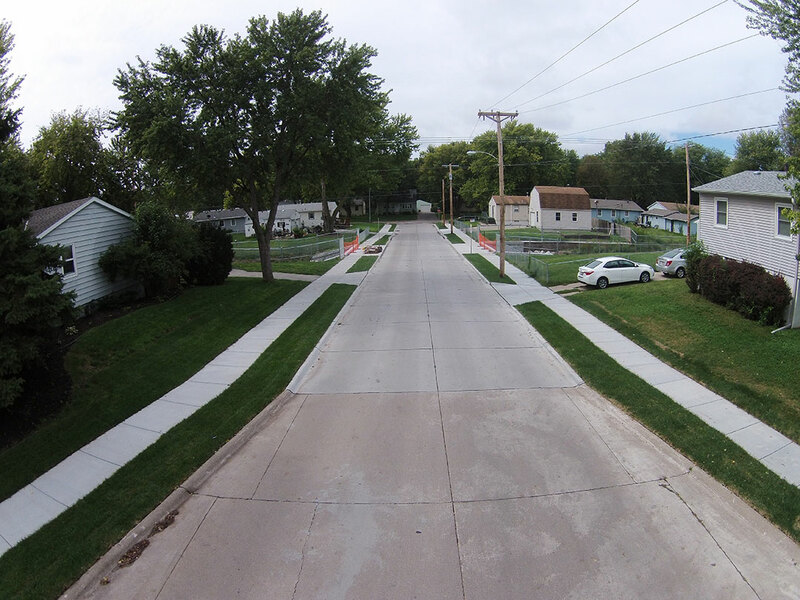 RW Engineering & Surveying is proud of our contributions to the communities that we’ve completed projects in. By specializing in Parks and Recreation design, Site design, and Roadway design we’ve helped these communities grow and prosper in a sustainable, conscious manner that increases quality of living for everyone in the community. For more information on RW’s Civil Engineering services contact us.